Nice work Dan. 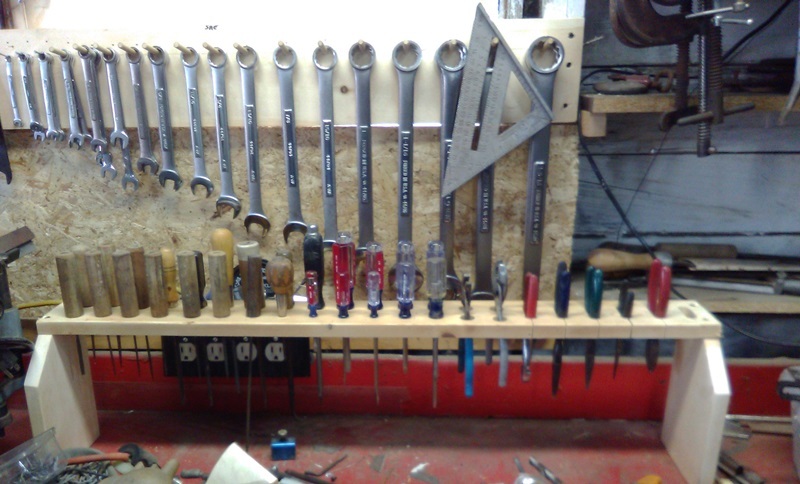 You keep add'n all the tools and before you know it, you're going to have to enlarge your shop! Smart move Dan - bet it REALLY looks nice now!